Supernatural Underground: Halloween Is Coming! It may only be 1 October today, with Halloween way-aways at the end of the month—but having turned the seasonal corner into October and with the equinox already two weeks past, my mind is already turning toward jack o' lanterns and trick-or -treating. All the elements that make for a great Halloween! As some or all of you may know, I live in the Southern Hemisphere, which means that Halloween here falls in spring. The festival does get celebrated, but I can't help feeling that Halloween goes so much better with its autumnal origins: there's something about ghost tales and the supernatural that fits perfectly with the nights drawing in, firesides and candlelight, and shadows dancing on the walls. 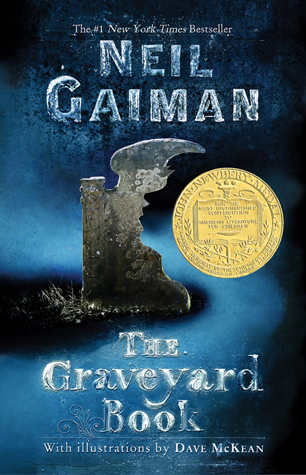 Exactly the conditions that are optimal for tall tales, spooky yarns, and "books that go bump in the night" as well—the latter being something of our raison d'etre, here on the Supernatural Underground. In fact, if you cast your eyes right to the sidebar, you'll find some great paranormal stories and undead tales right there! 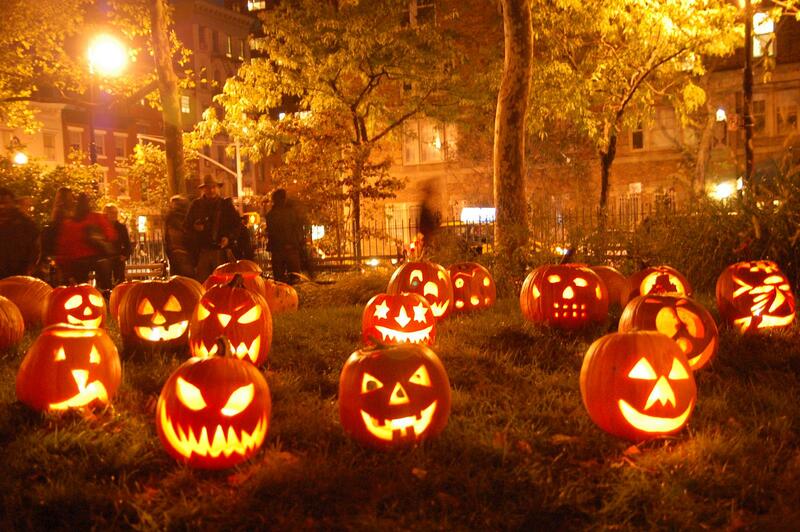 The origins of Halloween go back a long way, at least as far as the Celtic era when the festival of Samhain marked the end of the harvest season and the passage of the year out of summer and into the cold and dark of winter. As such, Samhain was also a “day of the dead,” when the spirits of those who had passed must be placated with offerings of food. Once Christianity became dominant, the 31 October/1 November date for the Celtic festival of Samhain was transformed into the religious festival of All Hallows’ Eve, or All Saints’ Day, followed immediately by All Souls. The Celtic traditions persisted, however, which is why Halloween is still a festival for "ghosties and ghoulies, long-leggetie beasties, And things that go bump in the night." 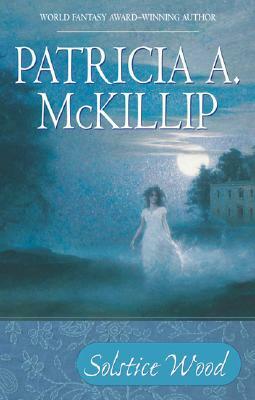 As a kid, one of my favorite Halloween stories was that of Tam Lin, a young mortal man stolen away by the fey, whose soul was to be lost to Hell on Halloween unless his lover, Janet, can win him back. I particularly liked the retelling in Rosemary Sutcliff’s children's book, The Armourer’s House, as recounted in the Chapter titled “A Tale for Hallowe’en." 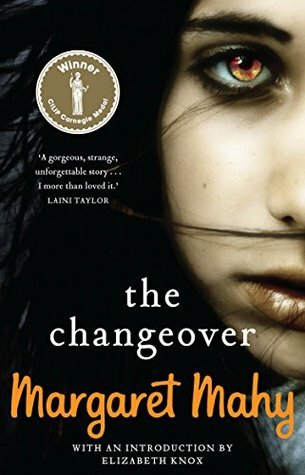 And although I can't help but feel that Halloween itself best suits the autumn of its Northern Hemisphere origins, another great supernatural read that brings me back, not only to the Southern Hemisphere but to my home city of Christchurch, is the great Margaret Mahy's The Changeover. These are just a few, Halloween-suitable reads that I've enjoyed over the ears. But with the eve of Jack O' Lanterns and ghosties coming up fast I'd love a few more recommendations for fireside tales. So if you have a favorite, do tell me in the comments! Wait...What...I missed an entire month?